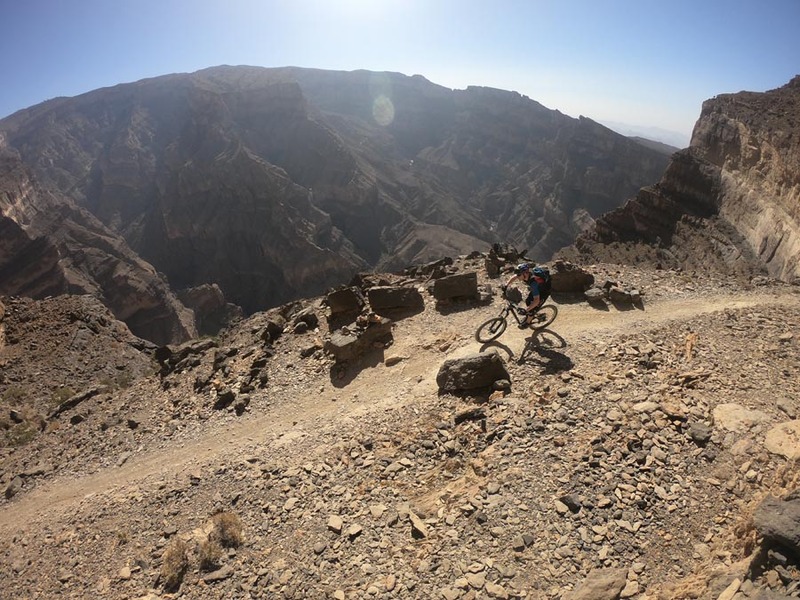 While the holiday stories about indoor skiing in Dubai have become a cliché, there are only a few mountain bikers who can say they experienced a real ride in the Emirates. These three spots, including one place in Oman, have been explored and recommended by one of our ambassadors. Get ready for tormenting rocks and kilometres of scorched desert. 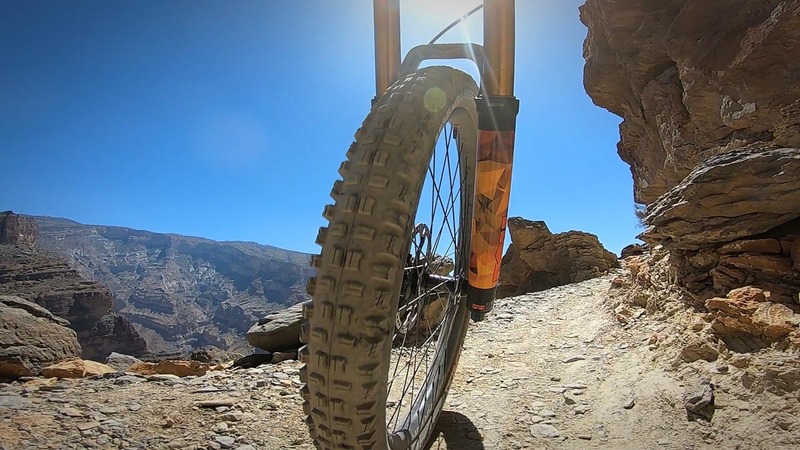 Showka is an area located in the Hajar Mountains offering many great routes for hiking, running or cycling. 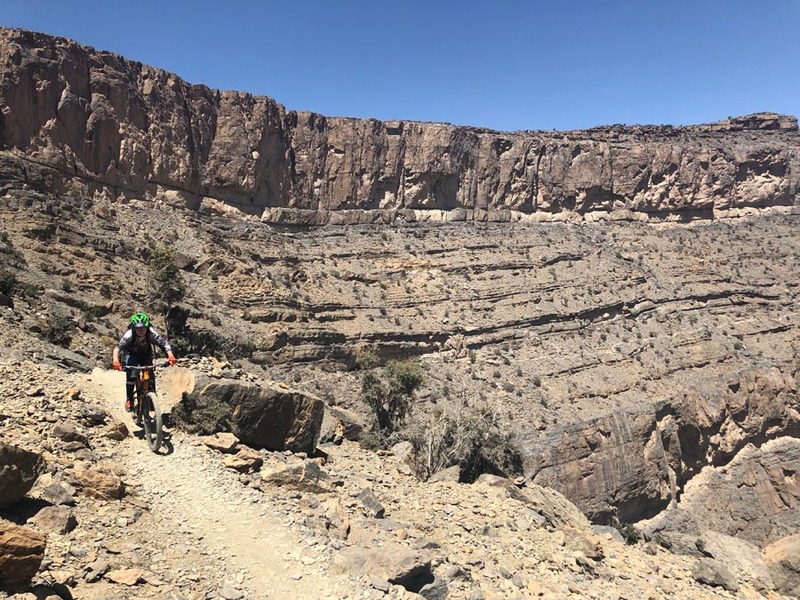 An hour’s drive from Dubai, the region features the first single trail network specifically dedicated to mountain bike tours. The ride usually starts at the roundabout in Showka or the nearby water dam. 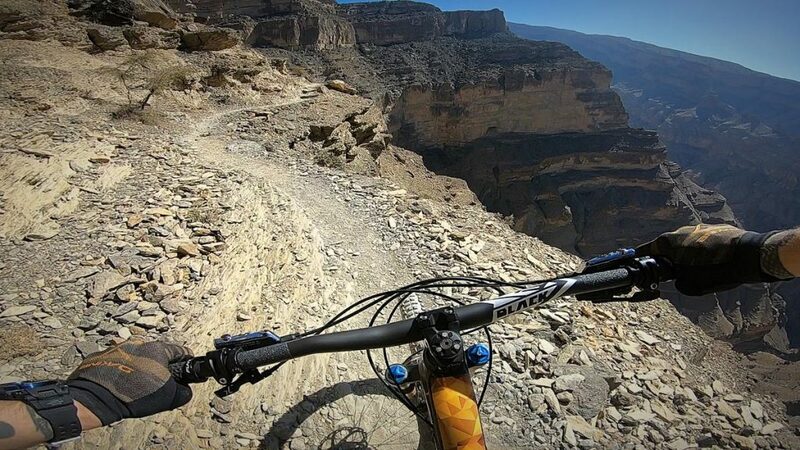 The routes are practically paved with rocks, giving no chance to the rider’s fail. While beginners could find it a little bit annoying, advanced riders will be delighted. The trails are going up and down which makes you push the pedals hard and get exhausted earlier than you’d expect. There’s a bike service available in Showka. No worries, if you come without your bike, you can rent one either by sending a text message or making a phone call. 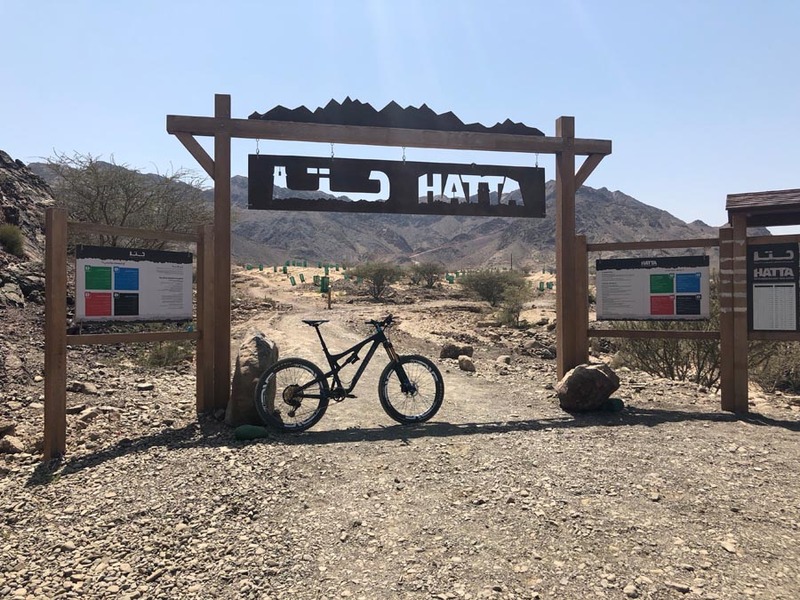 In Hatta, you can enjoy about 50 km of trails based on your skill levels, including easy green, moderate blue, difficult red, and severe black comprising mainly of technically demanding climbs. However, the number of trails and their overall length is continuously growing. The stable weather and convenient winter temperature make the area a great place for the pre-season training. All routes are clearly marked, preventing people from getting lost in the midday heat. 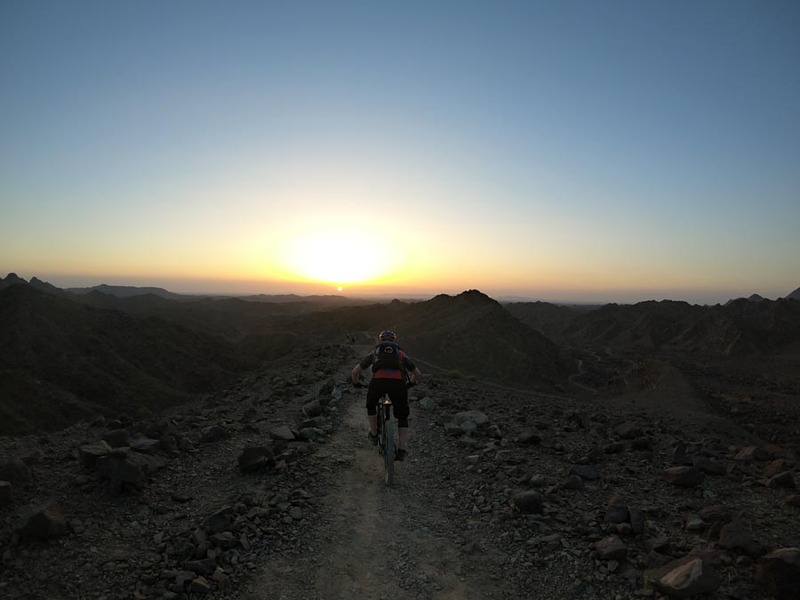 Even though you can find some oasis-like rest areas on the way, it’s recommended to arrange early morning or later afternoon rides to avoid extreme temperatures. 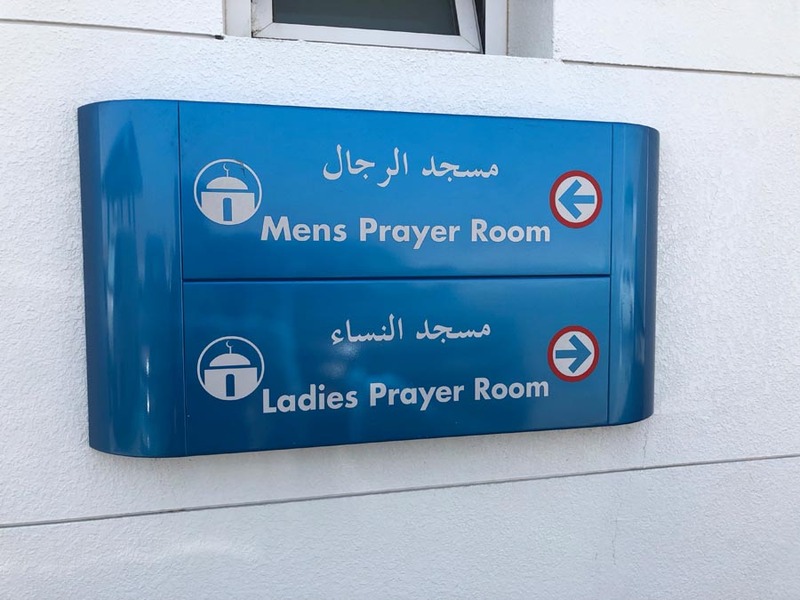 The resort is easy to find after approximately one-hour drive from Dubai in the direction of Oman. Ask for Andy, a great guy who’s behind of the whole Hatta MTB business. 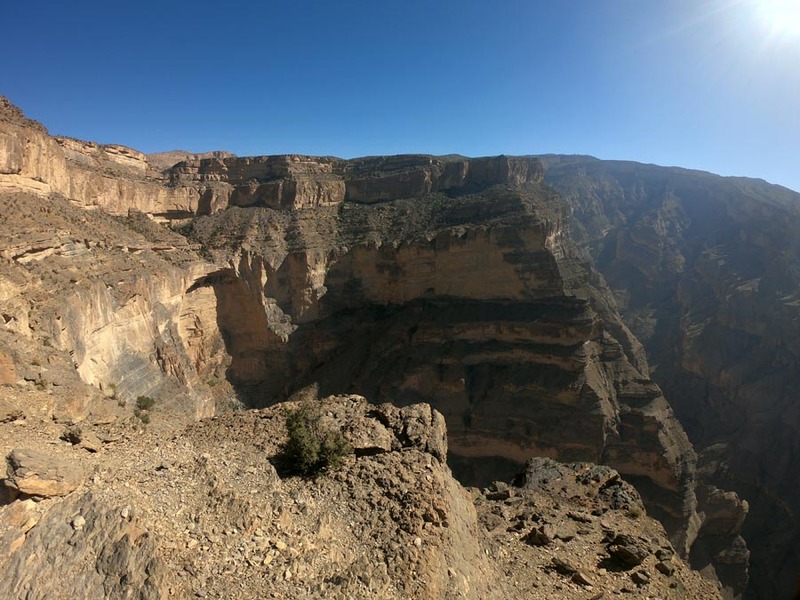 Well-known Balcony Trail is a two-way route carved into the wall of a terrifying rock monument, granting the area the nickname of “Grand Canyon of Oman”. 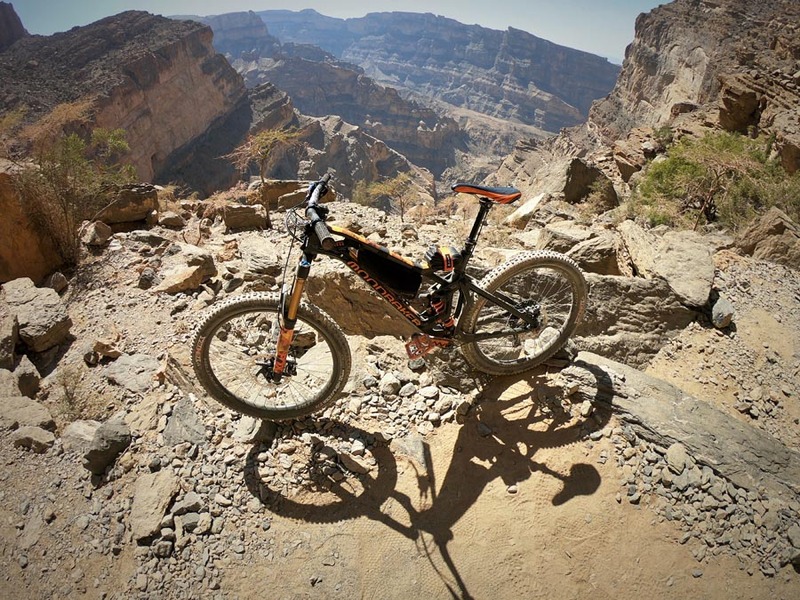 As the trails are intended mainly for hiking, mountain bikers could find a lot of sections impassable due to the extreme level of technical difficulty. Numerous segments would be described as really steep, running on the edges of up to 200m deep ravines, making the rides available to experts only. 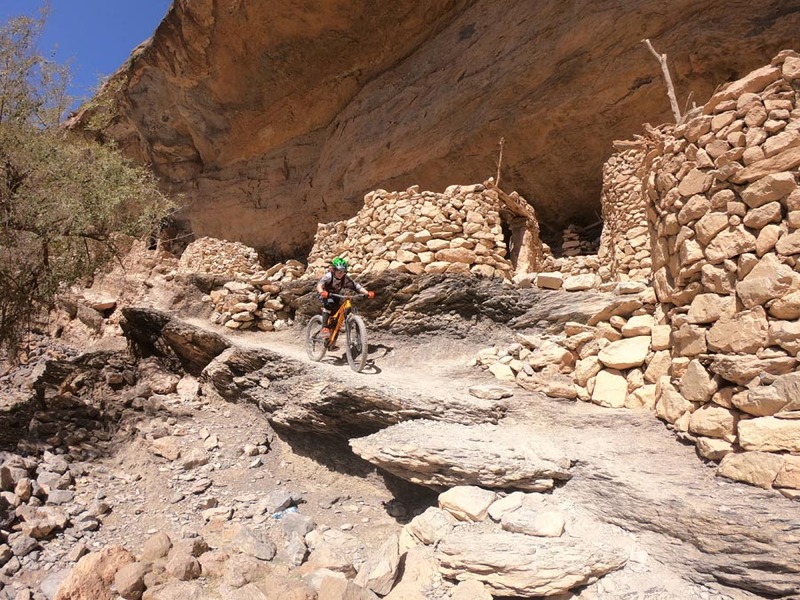 The trail ends in an ancient village reminding us how gruelling it must have been to plant vegetables in those infertile terraces in the shadows of the rocky ridges. Even advanced riders have to deal with the 80:20 ride-to-walk ratio. 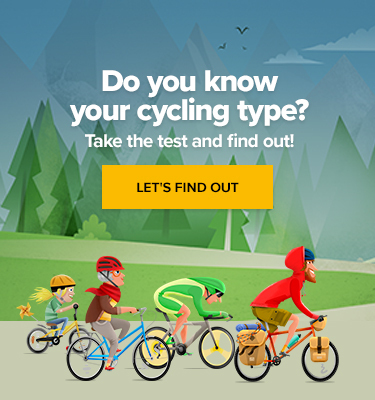 Cycling Typology: Are You Guilty of Being a Doris or a Fred?